December 15th. 7:24 P.M. I’m sitting here in The Wormhole Coffee on Milwaukee Avenue in Wicker Park. Diane, if you ever get up this way, their new signature drink is worth a stop. 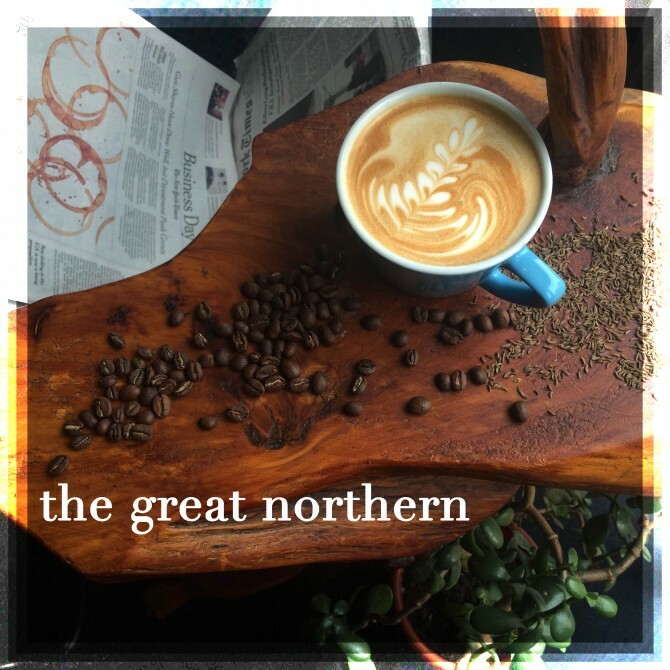 The barista called it The Great Northern. It’s a surefire cure for the winter blues. You take a double shot of espresso. Add a dollop of sweet, all-natural blueberry blossom honey. Froth the milk of your choice to silken, café latte style perfection at precisely one hundred forty degrees Farenheit. And plop just a few drops, and I mean a few drops, of pungent, anise-y homemade caraway syrup in the cup and you drink it down. Ah, man that hits the spot. Nothing beats the taste sensation when milk and espresso *CLAP CLAP* collides with homemade caraway syrup. It’s like sweet, creamery butter spread over toasted rye bread. I’m going to let you in on a secret. Every day, once a day, give yourself a present. Don’t plan on it. Don’t wait for it. Just let it happen. Whether it’s a new shirt at the men’s store, a catnap in your office chair, or a quality specialty drink at your favorite coffee shop. Like The Great Northern. 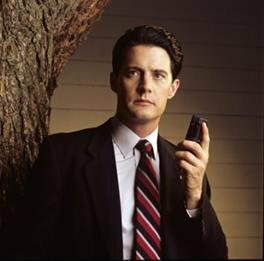 It is –excuse me – a damn fine cup of coffee.